Filippo Gambetta provides lessons on the diatonic accordion, both on the G/C system and the Irish system in B/C. Button accordion lessons via Skype are also available to all levels of students worldwide. Lessons are given in Italian, English and French. Workshop focused on the Piffero (popular oboe-like double-reed instrument played in the Ligurian Appenine Mountains ) repertoire. Through transcriptions both on music notation and diatonic accordion tablature, we’ll study in deep interpretation, phrasing and expression on dance tunes such as Alessandrine, Monferrine and Piane, making an attentive comparison with piffero’s interpretations and characteristics. Otto Baffi is Filippo’s new album dedicated to the 2 row 8 bass accordion. This workshop is based on the repertoire of the cd, mostly characterized by danceable melodies (scottish, bourrée, polka..). 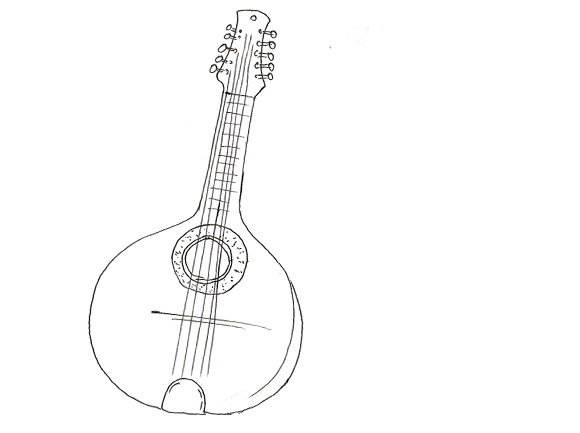 Through the tunes it is possible to work on expression, harmony, phrasing etc. 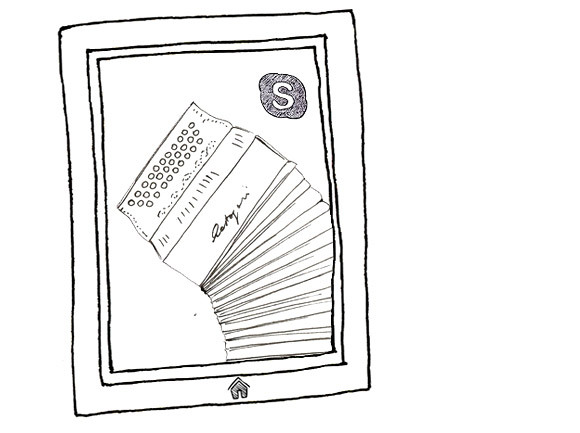 The repertoire proposed is available both on music notation and in diatonic accordion tablature. Is it possible to play traditional Irish music on the G/C box, considering that the Irish System accordion is preeminently in B/C ? The course will be based on modal melodies (especially Mixolydian and Doric ones), representing a first approach to phrasing, ornamentation and accentuation of this music. By avoiding cross-row techniques, the workshop will exploit the similarities between the G/C and the B/C accordions. 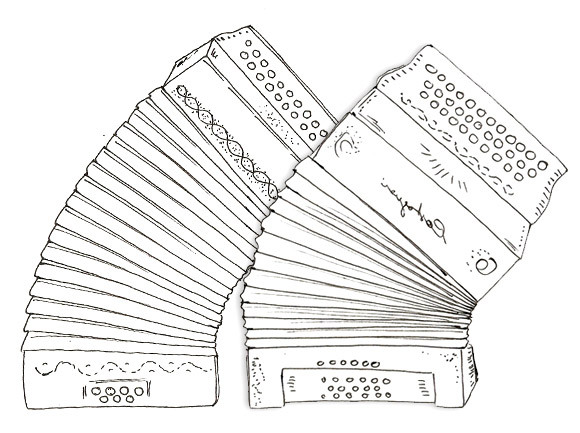 The diatonic accordion is one of the most distinctive features of Forrò music (North-East) and Gaucho music (Southern Brazil). 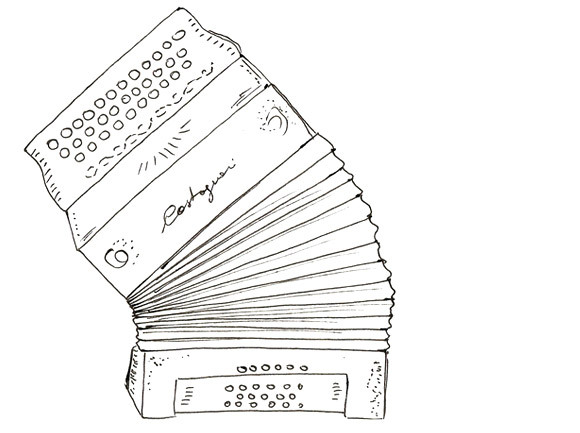 Vanerão, Baião, Xote and Milonga are the dance tunes that will be presented during the course, on the trail of Tio Bilio, Gerson Filho and other milestones of the diatonic accordion in Brazil.